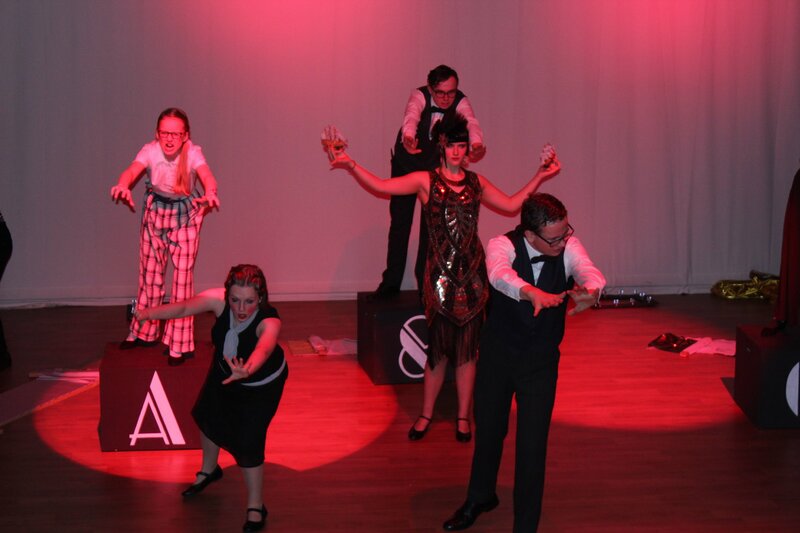 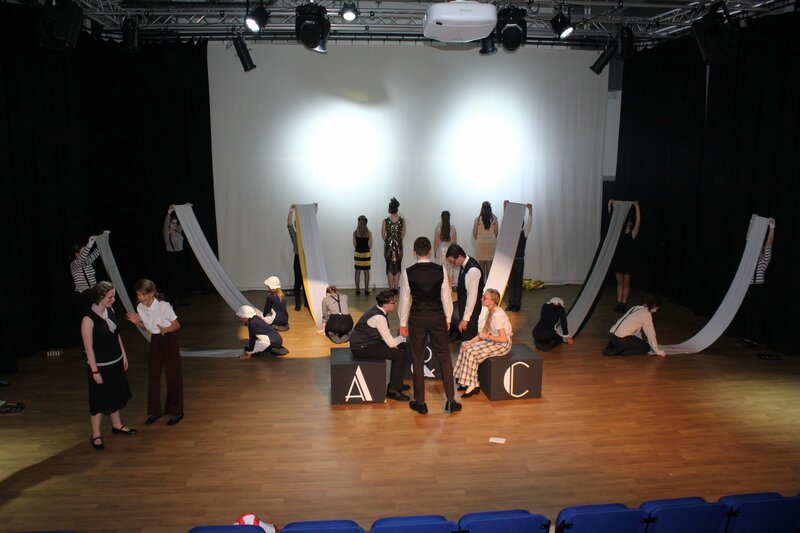 On Thursday evening 30 pupils from Year 8- 11 took to the stage at Medina Theatre to perform their 30 minute interpretation of Antony and Cleopatra, which formed part of the nation wide Shakespeare Schools Festival. 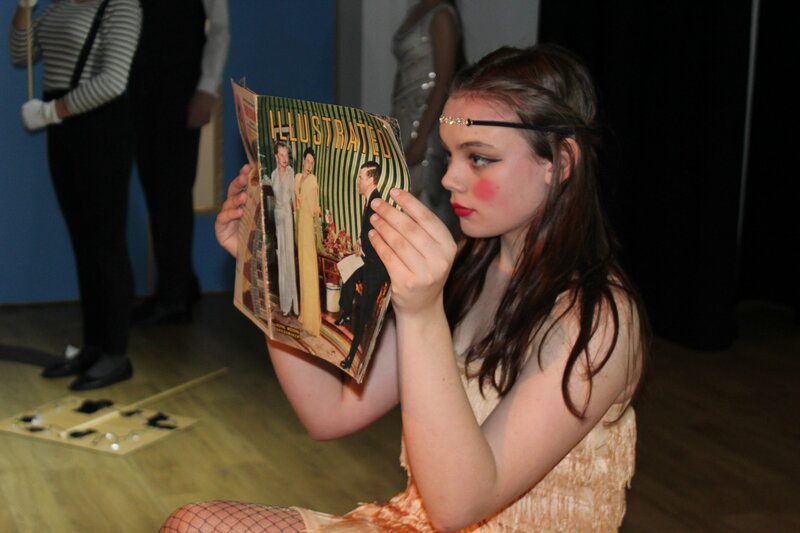 Fusing the roaring 1920s and silent film industry with Shakespeare’s classic text, pupils were praised for the clarity of their storytelling and commitment to this inspiring take on the performance. 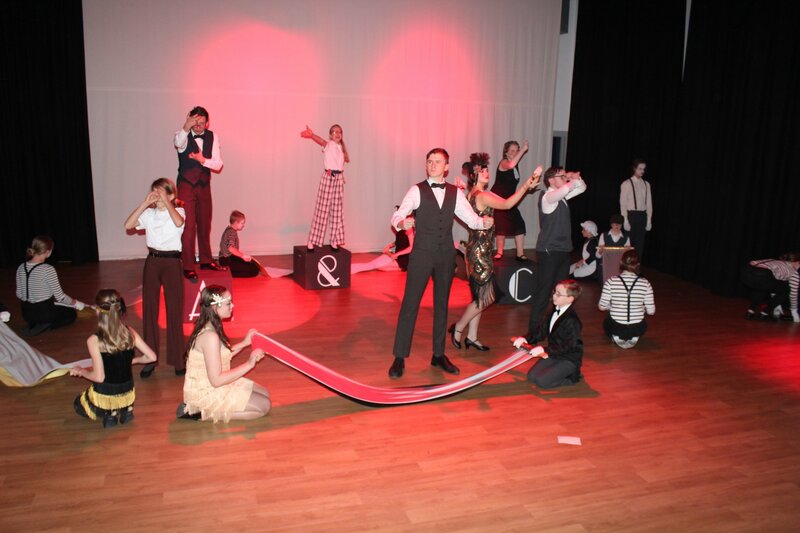 Congratulations to all pupils who took part, and thank you to all parents and staff who showed their support for this fantastic performance.